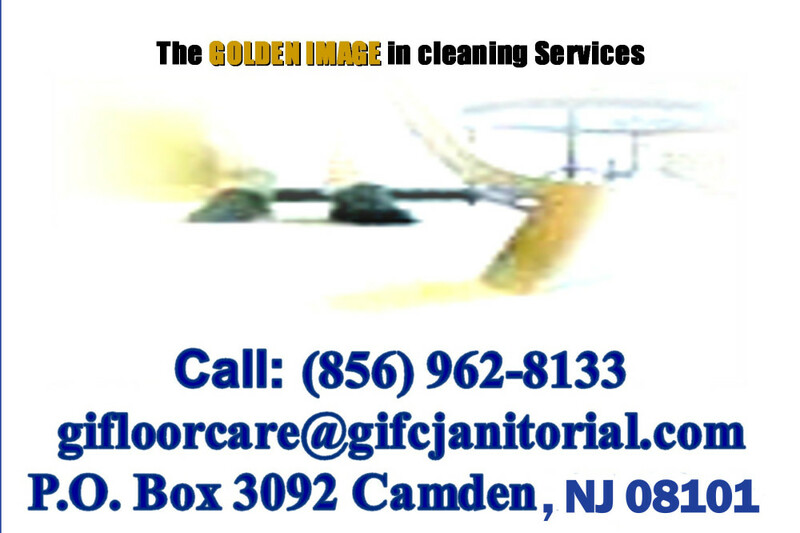 ​​G I Floorcare & Janitorial Services. We offer a wide range of cleaning services for catering to both residential and commercial clients. Our services are available on a daily, weekly or bi-weekly basis. Short, medium and long term arrangements are available depending on your budget and requirements.